All art is sacred. Art is not natural; art is supernatural. The arts are distinctly human. People are our planet's greatest commodity. 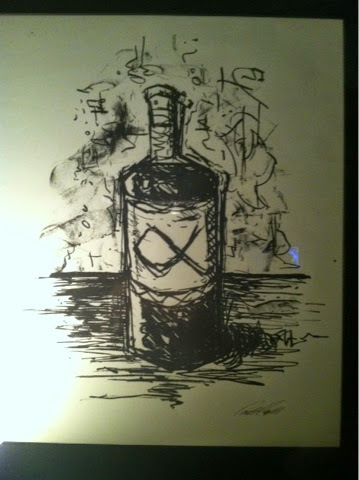 As an artist, I see all of human's greatest achievements as products of ingenuity & creativity. All humans have equal divine worth. Divine? Yes! Even an atheist has to agree that a beautiful person is the most amazing art! We were designed; even if you don't believe in a God, we are interconnected with some kind of creative force. Even when we create, our art is divine. You are sacred! What you create is as unique as your fingerprint. Now, turn on your divine imagination, and go create something! 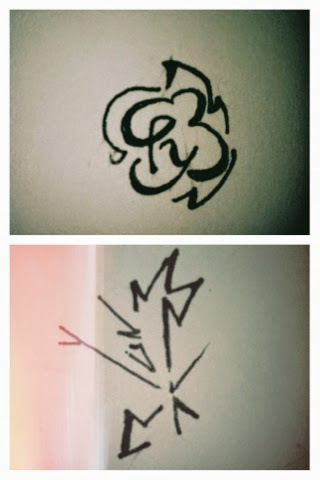 I have been researching and experimenting with sigils. Traditionally, sigils are spiritual symbols used by various hermetic groups like alchemy, magick, and astrology. Sigils are used in spells, meditations, conjuring, and incantations. People tend to use sigils as method of acquiring something like love, possessions, a good outcome, or break a curse. The first thing that interests me is the art: the actual lines and design of the sigil. Most sigils are unique,except for some of the alchemical symbols. Sigils are rarely random; they are usually based on some kind of occult formula, astrology system, or word/letter arrangement. They are similar to amulets or talisman. My second interest is about the power of the sigil. Do they really work? Do these designs unlock special supernatural powers or beings? Well, I do believe they are powerful, but not in a metaphysical/supernatural way. I believe that sigils posses the powers that we give them. 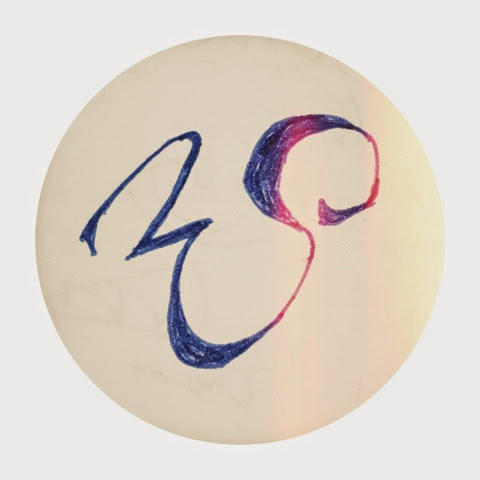 I believe sigils work because intense focus is given to the outcome. Sigils seem to be similar to mandalas, goal focusing, and NLP. Sigils are fun; they are mysterious, occulty, and fun to make. Some sigils are scary-satanic shapes, while others are caveman, crop-circle, or alien like. Sigils are sacred because they are art. 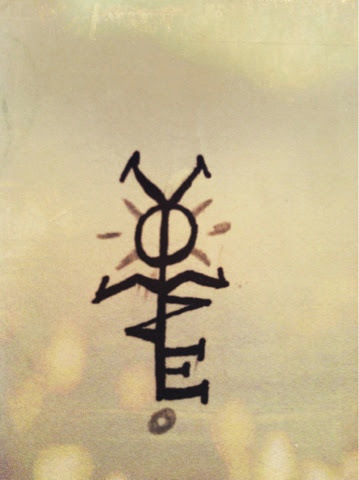 Google yourself some sigil links and enjoy! I would also recommend searching on Scribd for Grant Morrison's Pop Magic! OCCULT WARNING: I feel silly that i have to say this, but be carefull. I dont believe that evil monsters will hunt you if you abuse or misuse the sigil system, BUT, if you focus on negative things, negative things will happen. I once had a pastor tell me(in regards to Christians being possessed by demons) you will get what you ask for! If you ask for evil, you will get it.... so dont!